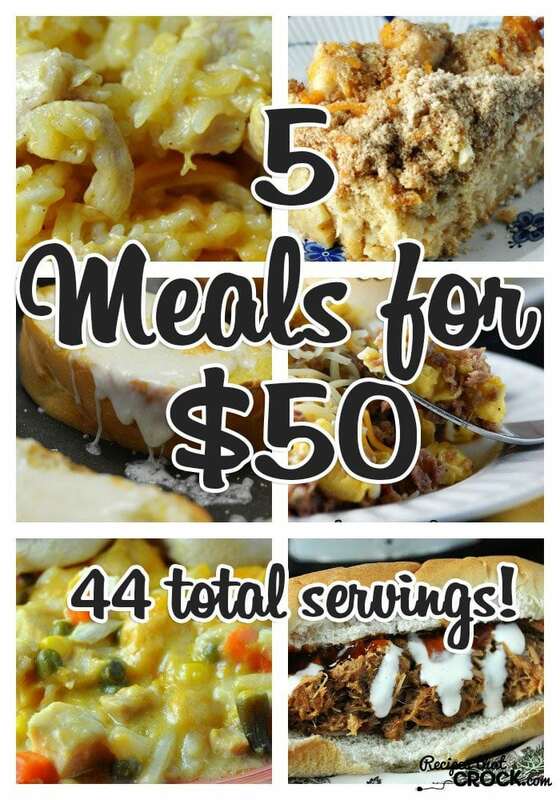 5 Meals for $50! 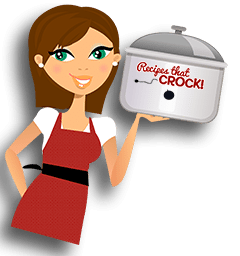 - Recipes That Crock! 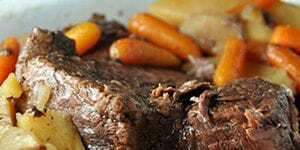 You are here: Home / Aunt Lou / 5 Meals for $50! Do you love getting the most for your money? So do I! That is why I was happy to accept Indiana Family of Farmers‘ $50 Challenge for April and write a sponsored post to tell ya’ll about it. What exactly is a $50 Challenge? You take $50 and see how many meals you can make out of it! Count me in! I made up 7 Meals for $50 last month. While this month, I have 5 Meals for $50…minus a couple dollars and some change, the recipes still produce a whopping 44 servings! Now, that is some bang for your buck…an average of less than $1.13 per serving to be exact! 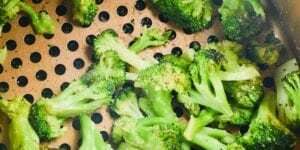 Before we get to this month’s recipe, let’s talk about how I got so many servings with only $50! 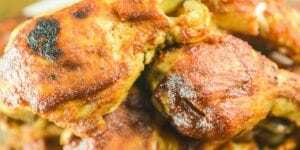 First, I bought enough chicken to make 3 different recipes that have a total of 28 servings for only $8.15! Then I bought a pork loin for some good ol’ pulled pork sandwiches. It was $7.98 and had 12 very hearty servings. 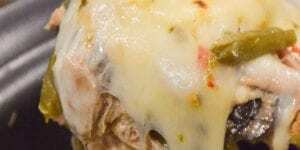 And I wrapped my meal plan up with one of my favorite, quick and easy stovetop recipes. 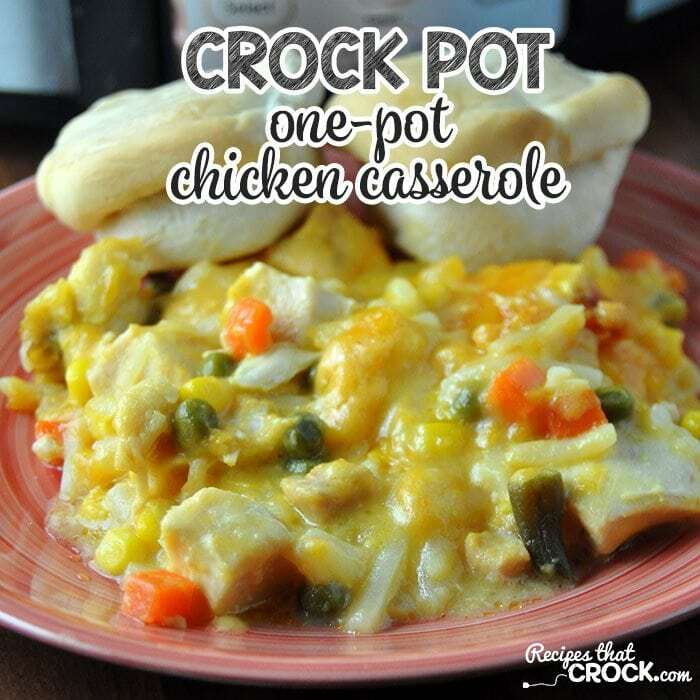 First up is this yummy Crock Pot One-Pot Chicken Casserole with some yummy rolls! 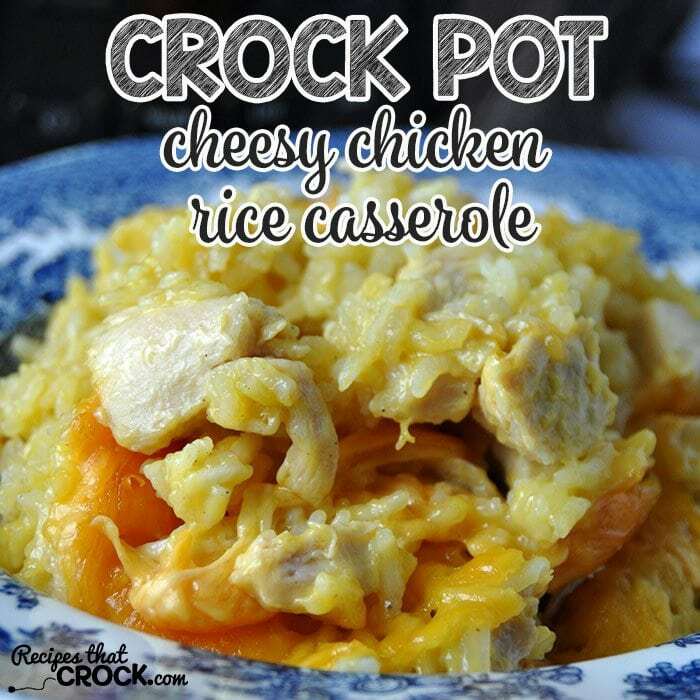 I paired this awesome Crock Pot Cheesy Chicken Rice Casserole with some salad and corn. 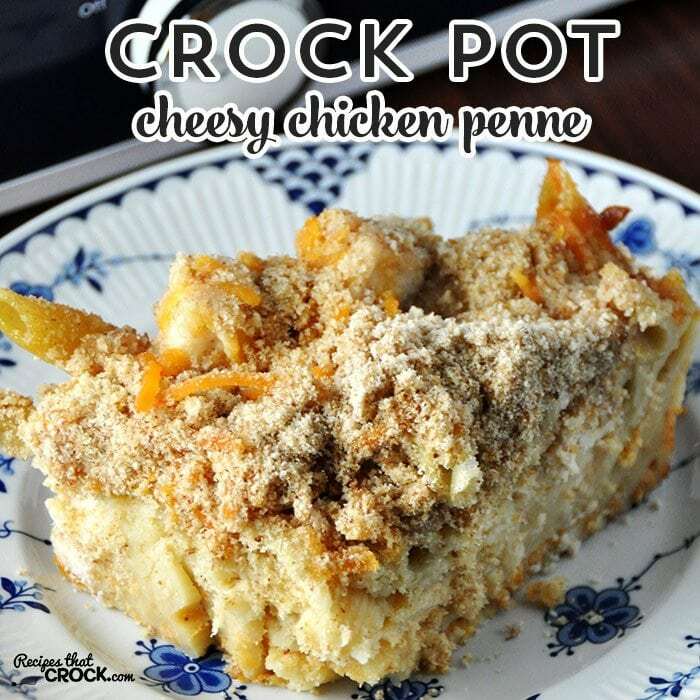 This Crock Pot Baked Cheesy Chicken Penne (RECIPE COMING SOON) was an instant favorite in my house, my kiddos gobbled it right up! 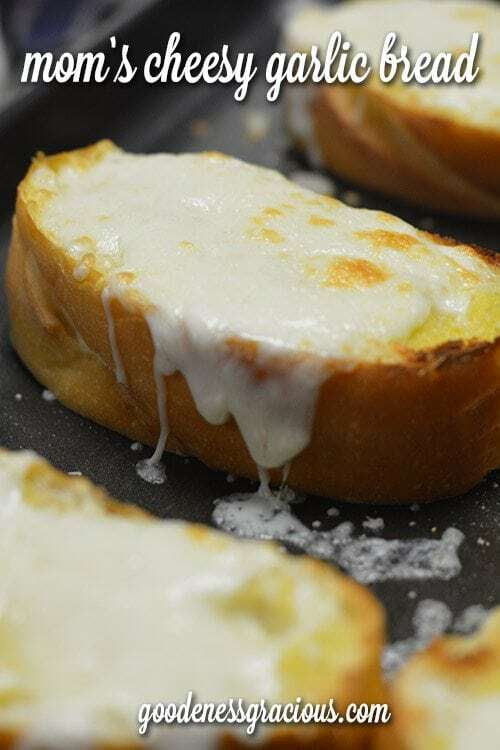 It goes perfectly with my favorite garlic bread recipe. 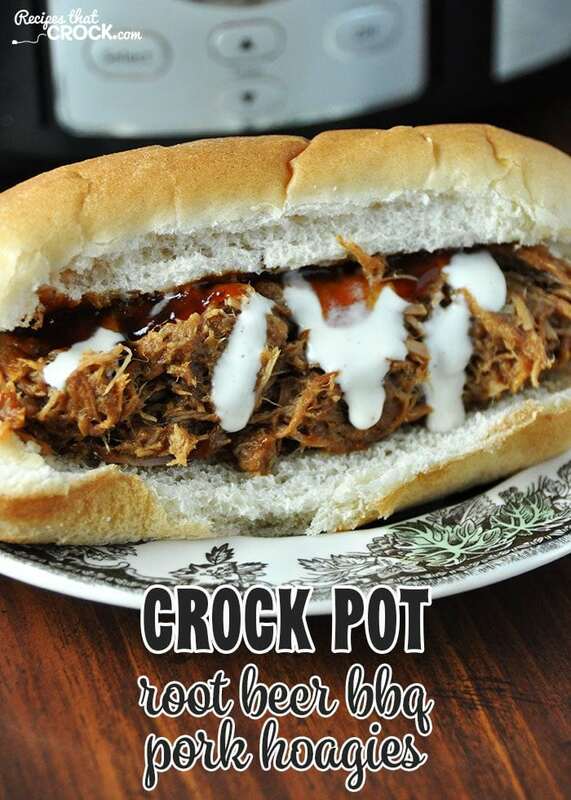 These Crock Pot Root Beer BBQ Pork Hoagies went great with some good ol’ fashioned baked beans! 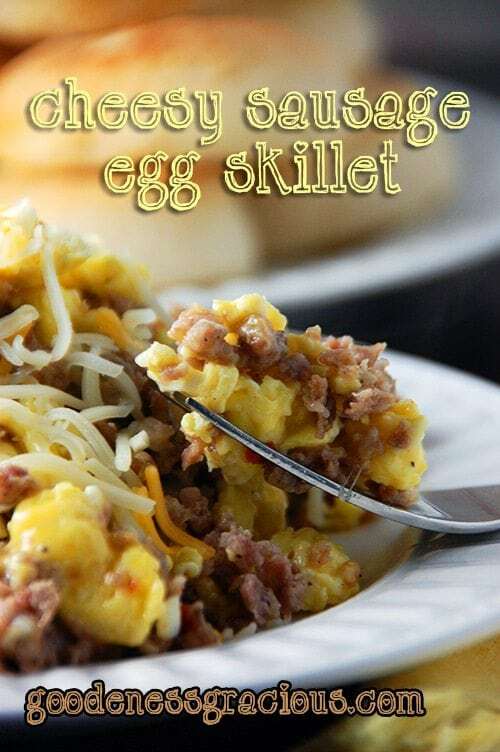 And last, but most definitely not least is one of my long-standing favorites, Cheesy Sausage Egg Skillet with some hot-from-the-oven biscuits! Yum! 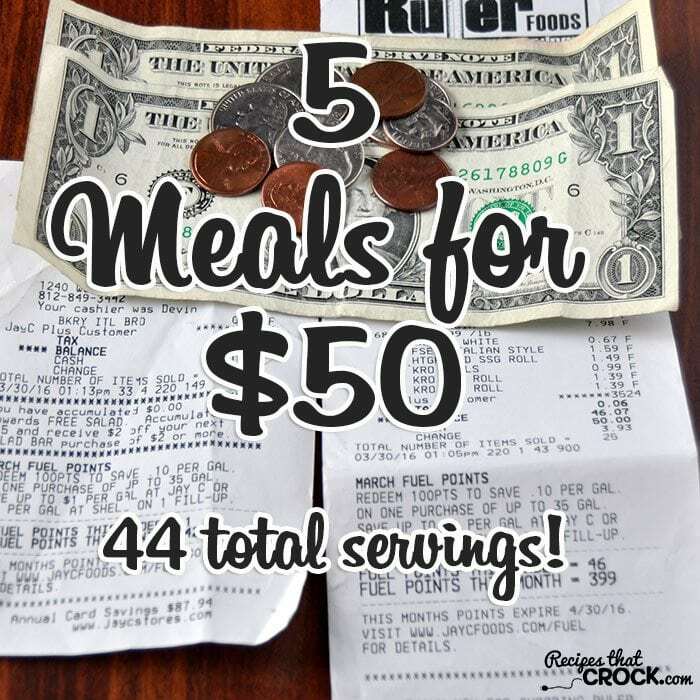 So just how many meals do you think you can make up for $50? Give it a try and let me know! You might be surprised! With a little planning, you can really stretch your grocery dollar! We are getting ready for retirement the end of May so I think I may need to look into this. My hubby put me on a budget already for food. Money will be tight but I think we can do it with some planning like you said. You can definitely do it! 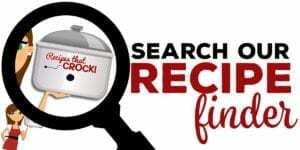 Be sure and watch for sales and don’t be afraid to pull a “Micheal” and ask to talk to a manager if you see meat on sale that expires the day you are in the store. You can get amazing deals! 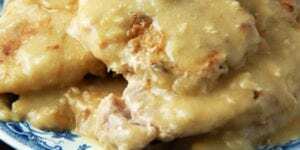 I have another post that has 7 Meals for Less Than $50 at the link below and will have similar posts in the coming months! Good luck and enjoy!